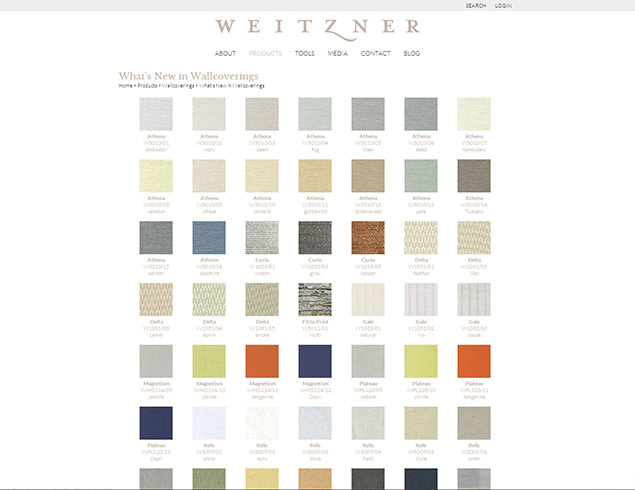 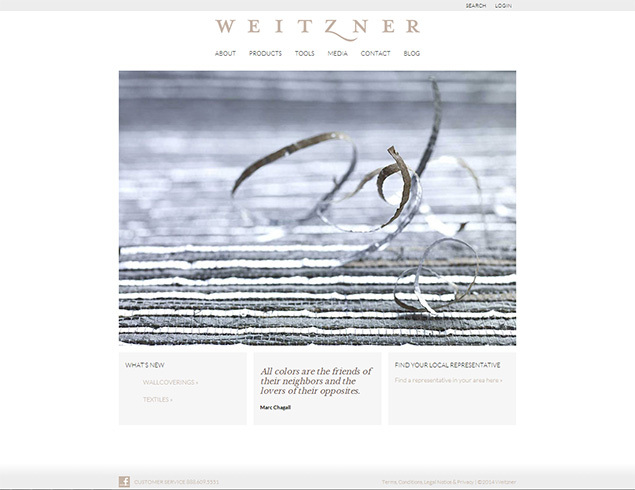 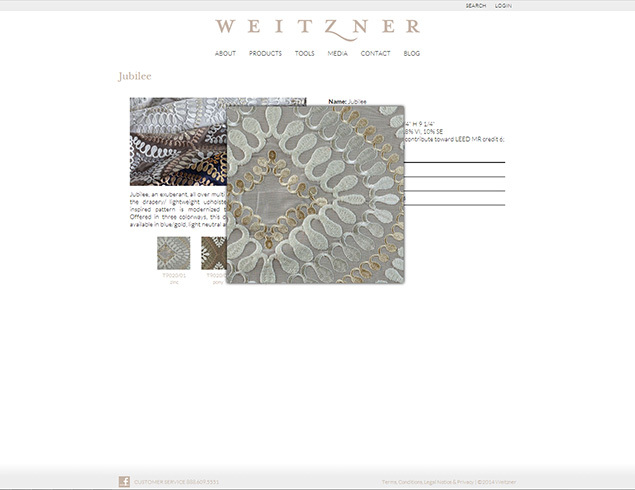 A completely redeveloped website for Weitzner Limited and Lori Weitzner Design. 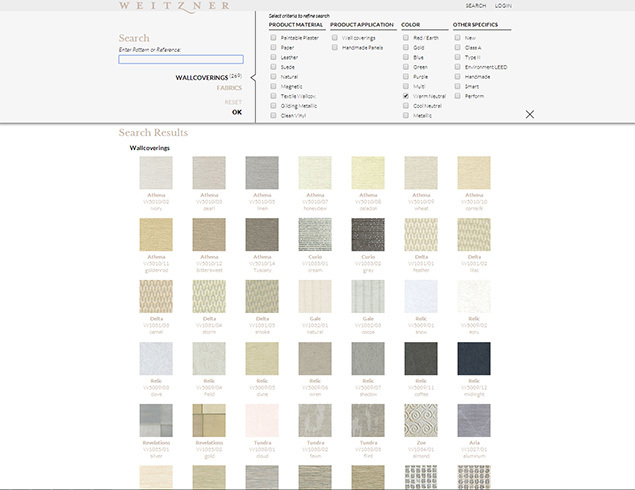 At once a showcase for interior furnishings of this design firm, the site is also a tool for designers to review, select and even play with the products. 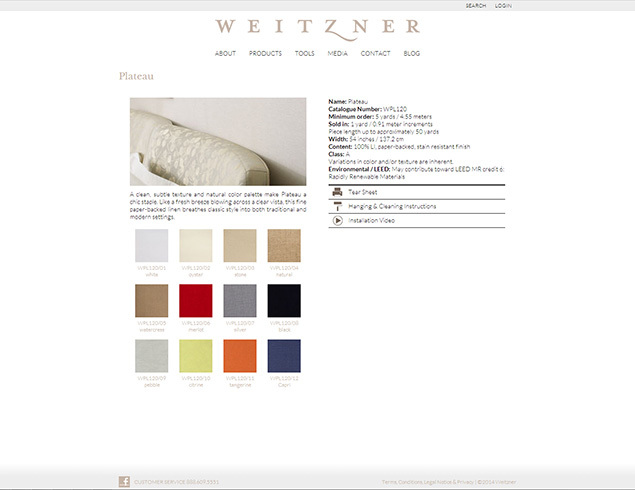 Features developed includes a real time Search tool, a user based Style Board, and a blog presented as a Pin Up Board. 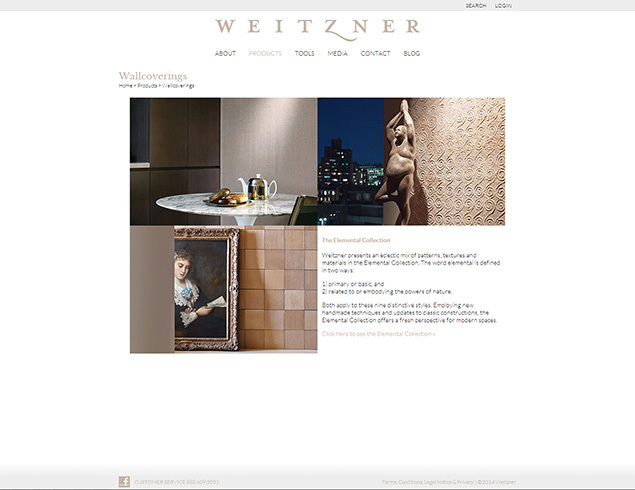 The site is design to grow and evolve with the company to meet their growing demands.